Ice cream lovers, this one is for you. 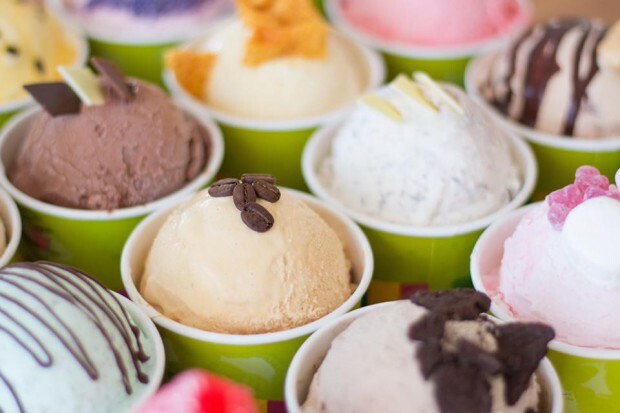 The Great Ocean Road Chocolaterie & Ice Creamery is once again hosting their annual Ice Cream Festival, from February 13 – 24. Taste your way around the world with weird, wonderful, exotic and classic flavours inspired by all corners of the globe and crafted by our own team of talented Chocolatiers. They’ll be twelve different flavours to lick or spoon each day of the Festival, such as a French Champagne Cocktail, a Moscow Mule, an Egyptian Aloe & Cucumber, or what about Tequila Sunrise? Sugar, gluten and diary free options will be on the menu too so no-one misses out on creamy, cool fun, and the ice cream aficionados will love the dedicated tasting sessions they’ve got. For just $20pp, you’ll enjoy a 40 minute hosted tasting of 12 different ice cream flavours in our private tasting room – pre booking essential. And the final scoop… you can win a Round The World ticket to taste ice cream flavours from around the world for real! Every ice cream purchase is an entry into a lucky draw for one person to win. So come and get the scoop. Entry to the Chocolaterie is free and ice creams are priced from $4.80 per scoop.